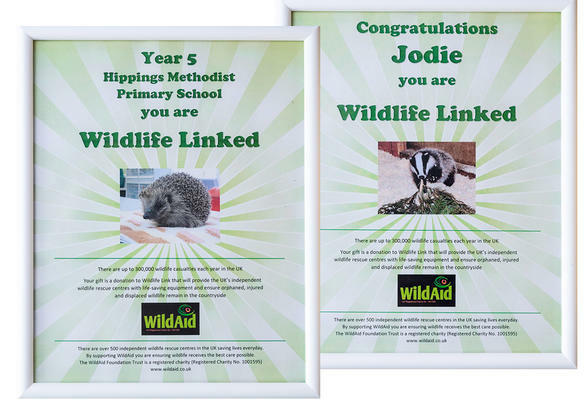 Since the launch of Wildlife Link we are celebrating our 10th school to be linked with WildAid. 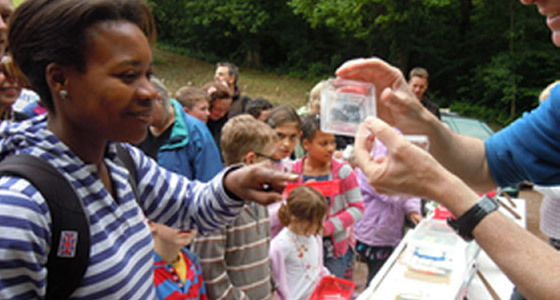 Find out what this means and the impact it has for the community. 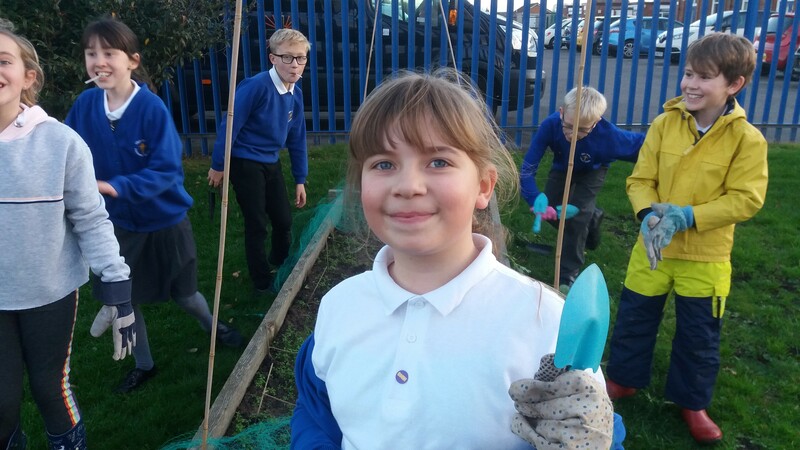 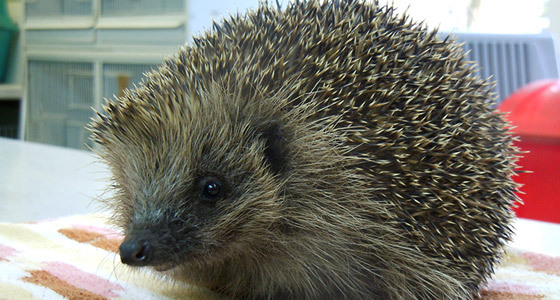 Follow our story as we work with Holy Family Catholic Primary School in Blackpool to bring the joy of wildlife to their after school club.